Butter fried fish marinated with ginger, garlic and gram flour. Chicken niblets marinated in cheese and cream. 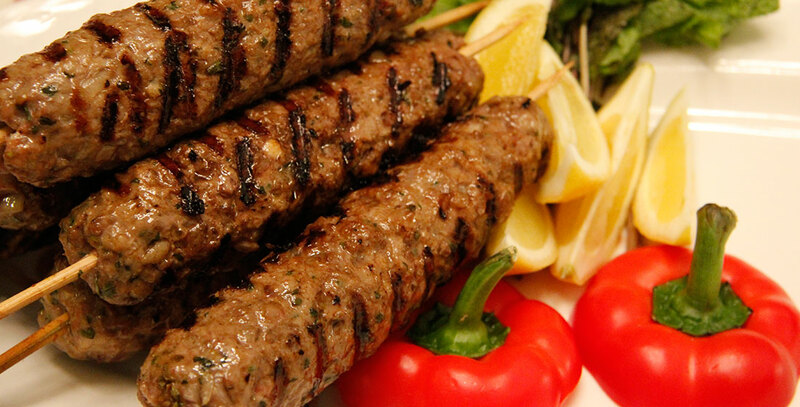 Minced lamb spiced on skewers in a hot clay oven (tandoor). Chicken nibblets marinated and cooked in a tandoor. Chicken chunks with onions,peppers and green chilli. Chicken niblets cooked with black pepper and onion.